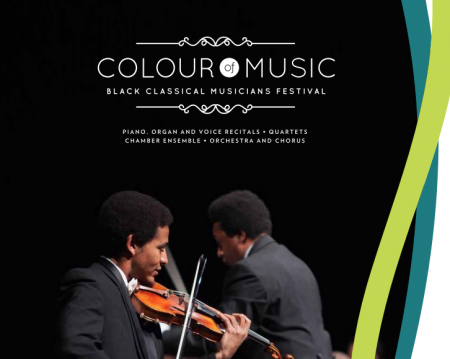 The Colour of Music Festival announces the seventh annual Colour of Music Festival March 27-30, 2019 at three historic locations in the heart of downtown Charleston showcasing leading black classical artists from France, Britain, Colombia, and the Caribbean and highlighting the musical achievements of lesser known black female composers including Florence B. Price. Since 2013 the Colour of Music Festival has brought international, national, and regional classically trained black musicians of Florence PriceAfrican descent to share their musical talents, knowledge, and inspiration to Charleston. Since March 2018 the Festival has also traveled across the U.S. to leading collegiate venues and performance halls in Washington DC, Atlanta, Houston, Pittsburgh, and Richmond.